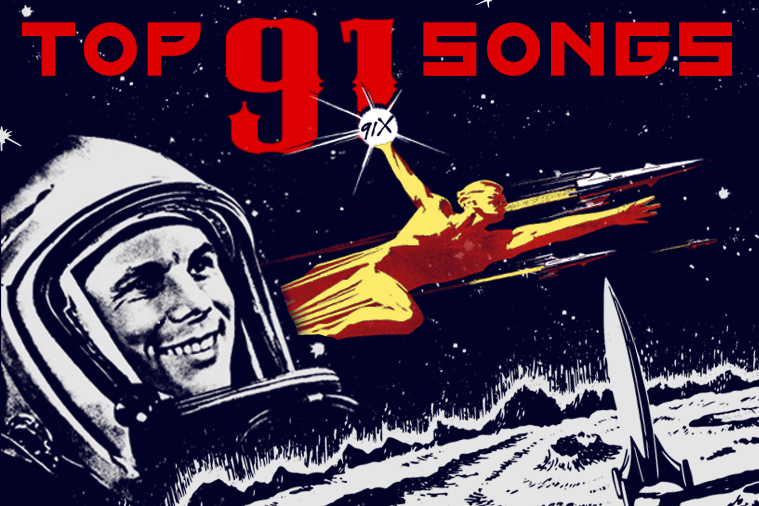 2015 is over… Here’s what you chose as the best songs of the year for the Top 91 countdown! 23 Nathaniel Rateliff and the Night Sweats, S.O.B. 62 Public Service Broadcasting, Go! Everything Alternative. The leader in new music & artist discovery, based in San Diego, CA. A trusted voice in the local music scene since 1983.